his unique tee-shirt is made from 100% high grade cotton. Power up with this BEARIO-themed ProudBears t-shirt! Collect yours today! Standard sizes range from S to 3XL. Sizes 4XL and 5XL might use a different print-shop than the other sizes and print quality can be different. Also, These shirts are sent direct from the print shop to you and has no branding or packaging from ProudBears. Other colours and sizes are also available upon request. T-Shirt with the unique Proudbears Bear Code design. Standard sizes range from S to 5XL (XS and bigger than 5XL on request). Unsere einzigartigen T-shirt sind aus 100% Baumwolle herstellt. Über Detail informieren wir gerne auf Nachfrage Herstellungsland des Stoffs BD. 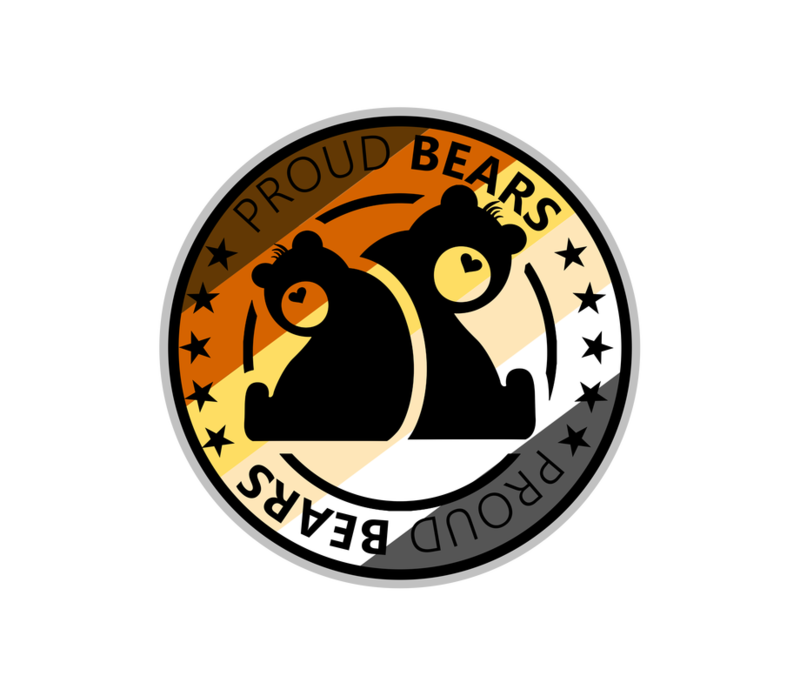 This original tee-shirt from ProudBears will make you shine whether you are at the club or in the supermarket. Sizes out of that range can be ordered on demand but expect to wait on average an extra 7 business days on shipping times from ordering. If you are ordering outside of the standard sizes, please specify what size(s) you would like in the "Note to Seller" section at checkout. These Tee-shirts are manufactured by B&C up to 4XL and Gildan or SOL'S for 5XL . You can find a Sizing Chart to help to find your ideal fit here. Images shown here may not represent the delivered product and are for illustration purposes only.